Guilds are finally in your hands, and we've been loving what you're doing with the feature so far. We've seen lots of creativity with Guild names and the communities around them, and we're eagerly anticipating the feedback we receive going forward. Next up, our fifth Battle Pass; the Battle for Light's Reach is swiftly approaching. We've been steadily revealing what you can expect from it on our Update Website, but we've got some more news for you today. So let's get into it, shall we? 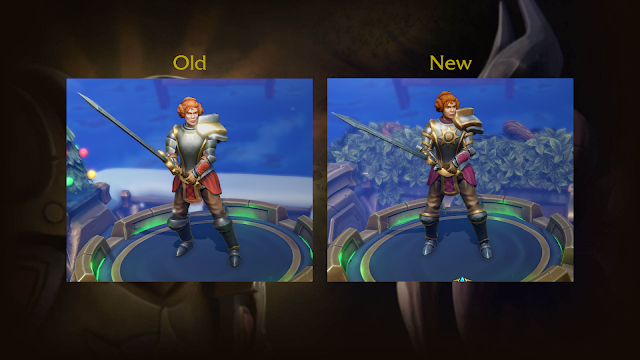 Look forward to these changes in Update 88, coming next Wednesday! 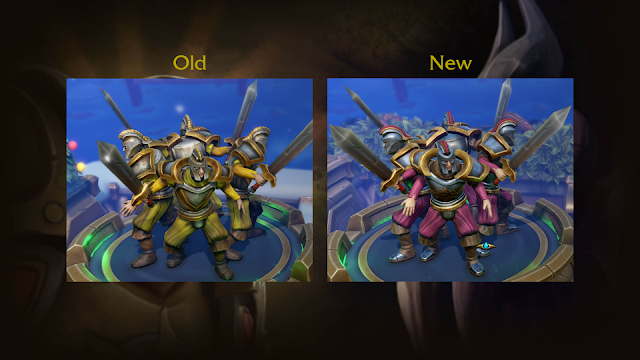 And yes, the Card Art will be updated to match. And keep in mind, this is just the beginning for Guilds! We've got some exciting new Guild-based content coming in the future to reward jolly co-operation with your friends, or maybe even the new ones you find in your Guild. The 31st King Puff Cup is happening this weekend! Tune in for high level Minion Masters play with your favourite Casters and players, this Saturday 16th at 1400 UTC on the KPC Twitch Channel. Signups are due to close on this Friday, so you need to enter to ensure you're in the running for prizes such as a $300 SteelSeries Gift Code, a piece of that $600 prize pool. Don't forget to join their Discord or follow their Twitter Account to get all the latest updates as well! 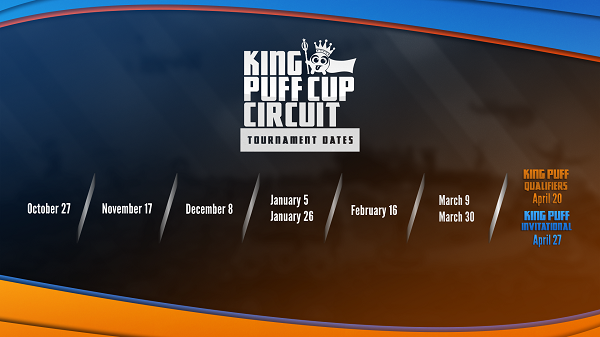 And if you want to catch up on previous King Puff Cups, you can watch their Twitch VODs or their Youtube Channel. That's all for today, Masters. We hope you've enjoyed the Rise of the Howling Moon Battle Pass and are looking forward to the Battle for Light's Reach! 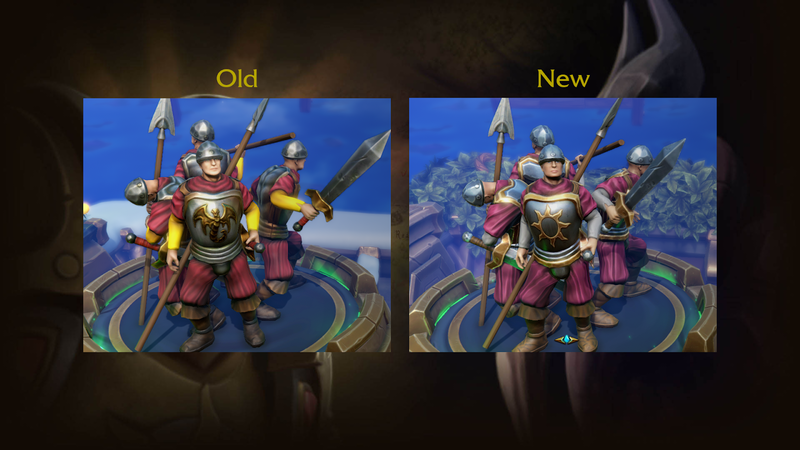 Guilds are still new and have a ton of potential for growth. It also allows a somewhat solitary game, to also give an opportunity for those who want to play together and make new friends. I think its a great addition (potentially) since it also solves the premade vs random team duos issue. More guilds, more premades in their own queue... less premades in normal random queue.